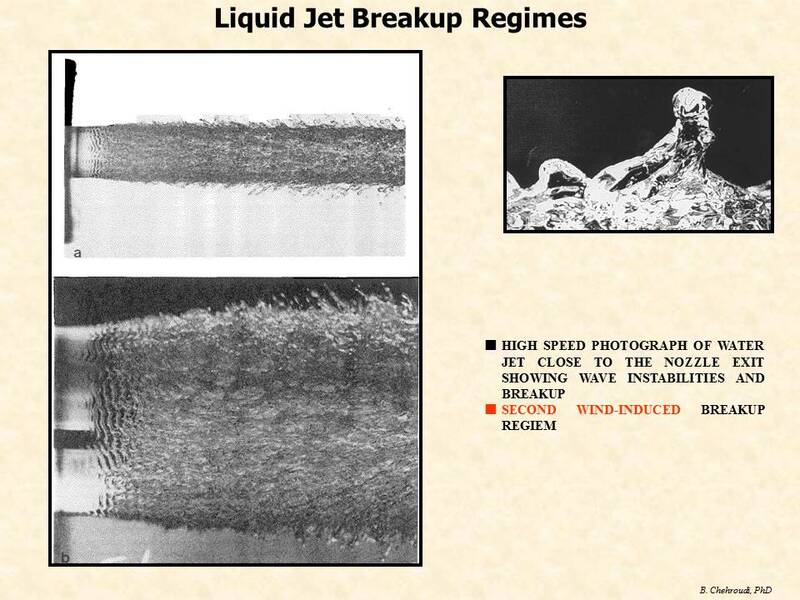 Left image: Oscillating poppet injector producing a hollow-cone spray. 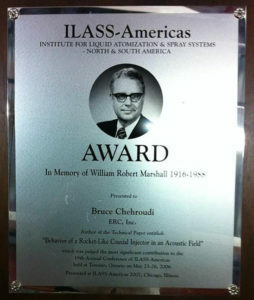 Atomization of liquids is at the very heart of operations of many of the devises we use on a daily basis. 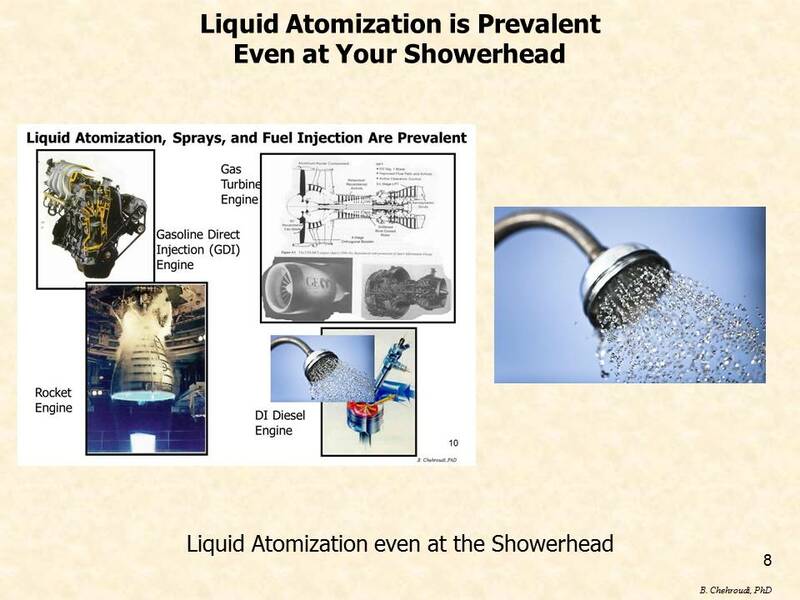 From our shower in the morning (liquid water atomization process at the shower head), toliquid-fueled engines in ground transportation, to gas turbine in airplanes/power stations and rocket engines , we rely on the efficient and low-pollutant-level operation of these devices. 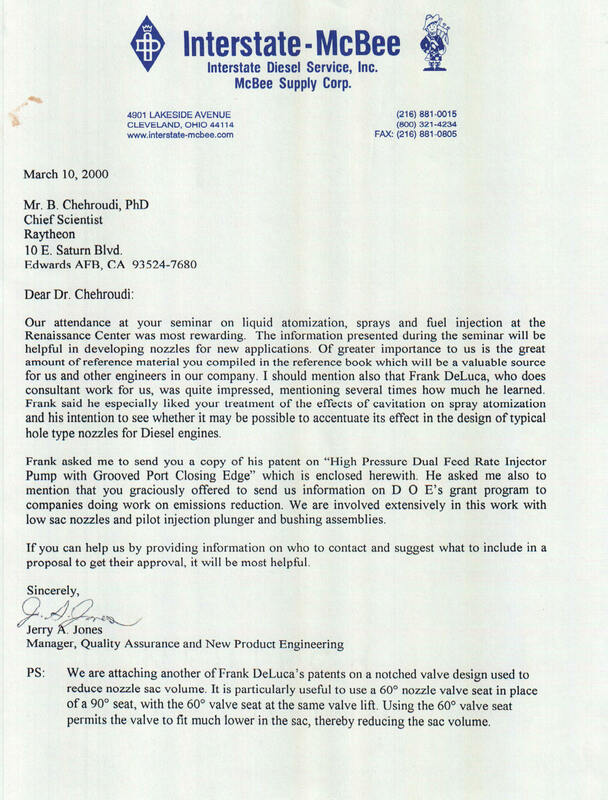 This seminar is based on the realization and proven experience that knowledge of technological practices and advances in one discipline, say, diesel fuel injection, is highly beneficial to engineers in other areas of engineering and technology such as, for examples, gasoline direct injection (GDI) or rocket engines and vice versa. This seminar will be especially valuable for engineers, technical and project managers, researchers, and academicians in the automotive and aerospace industries. In the automotive industry, engineers working on the design of components for high efficiency and performance of combustion engines, particularly those directly and indirectly involved in reducing emission of harmful pollutants from combustion engines, will highly benefit from this course. Additionally, this course provides adequate background for engineers and managers in contact with those directly involved in the fuel injection systems. Therefore, this course experience prepares the attendees for a more efficient and intelligent communication in an interdisciplinary technological environment. Furthermore, aerospace engineers involved in the design of the gas turbine or rocket engines' combustion chambers will find the course useful and enlightening. The course is also of interest to academicians wishing exposure to the field and those engineers active in development and applications of software, modeling in-cylinder injection combustion and emission processes. 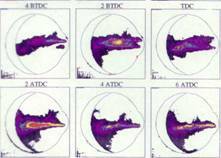 Due to ATC's low overhead, direct-contact clients are offered a competitive and cost-effective package. Individuals interested in these seminars should contact Advanced Technology Consultants (ATC) directly. Alternatively, this seminar (prepared by the ATC and delivered by a award-winning ATC consultant) are also sponsored by the Society of Automotive Engineers (www.SAE.org). 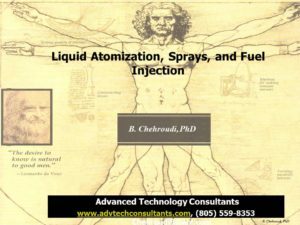 Click on Atomization&FuelInjection to see this seminar on SAE page. NOTE: Professionally-prepared "audio-video Powerpoint-type presentations" of these seminars are available for purchase by companies. Each slide is presented with a clear audio by the consultant, describing the subject, while a digital pointer guides the audience to where the attention is to be focused. Companies can put such audio-video presentations on their intranet to be used by their employees. It is a cost effective way of approaching professional training which also contributes towards R&D, design, and intelligent new product development efforts. Presentations are updated every year at a fraction of the original cost. For a sample presentation click on the word "SPRAYS" in the picture to get a feel of how information is transferred (High-speed internet access is recommended. Otherwise, download may take a few more minutes). For more details and pricing please contact ATC.